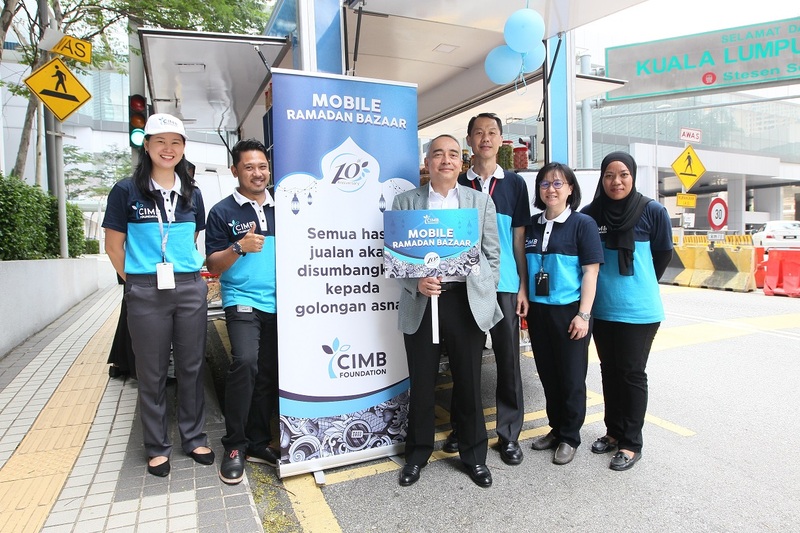 CIMB Foundation recently successfully concludes its Mobile Ramadhan Bazaar Programme. Two mobile food trucks were deployed around the Klang Valley to promote and sell products by 50 home-based producers. 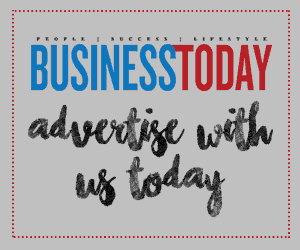 The initiative which is part of the Foundation’s community development programme aims to boost the earnings of the homebased producers while at the same time serving as a mobile platform to promote their products. All of the producers are CIMB Foundation’s beneficiaries ranging from single mothers and those from the lower income group. CIMB Foundation is a non-profit organisation set up to implement CIMB Group’s corporate social responsibility and philanthropic initiatives. The Foundation believes in long-term sustainable growth and giving back to society. Its initiatives are aimed at empowering communities in a transparent, measurable and accountable way to enable them to be independent and enhance development. The Foundation focuses on three specific areas: Community Development, Sports and Education. In the past 10 years, CIMB Foundation has disbursed about RM120 million through 962 projects benefiting 700,000 people in the communities served by CIMB Group, making CIMB Foundation one of ASEAN’s leading CSR champions.